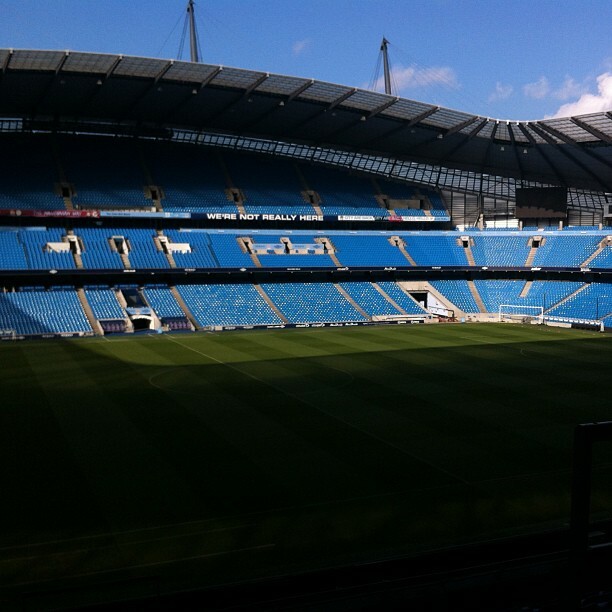 This week is all about the European Healthy Stadia Conference, which is being held at the Etihad Stadium, home of Man City FC. We are delighted to be part of the plenary session of Physical Activity and Men’s Health Interventions. We thought it might help if we began to collate some information for those of you interested in men’s health. Read the conference book here. Read press coverage from the University of Derbyhere. Our particular plenary is chaired by Ian Banks (@IanBanks_EMHF) of the European Mens Health Forum and the Men’s Health Forum(@MensHealthForum). • The Realities of Promoting Men’s Health: A Case Study from Everton FC’s Community Football Programme – Daniel Parnell (@parnell_daniel) and Kathryn Curran, University of Derby & Liverpool John Moores University and Everton in the Community (@Everton). – European Health Stadia case study resources on healthy lifestyle here. – Article on demographics of those involved in men’s health delivered within English Premier League Football Clubs here. – Football fans and food: a case study of a football club in the English Premier League here. – Football as vehicle for mental health paper here. – Can professional football clubs promote weigh loss in overweight and obese men? Football Fans in Training Programme paper here. – Men need their own health strategy paper here. – Effect of national men’s health programme delivered within the English Premier League paper here. – Optimizing lifestyles for hard to reach men through top-flight football clubs paper here. – “Its a goal!” Football and mental health paper here.